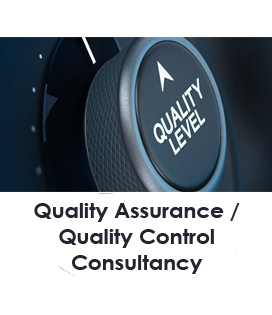 Technical Royal Excellence Oil and Gas Consultancy (TRE) offers a broad range of HSE & Fire Engineering services to distinguished clients. . The TRE team has extensive experience in HSE consultancy and is currently extending its role to incorporate customers globally . 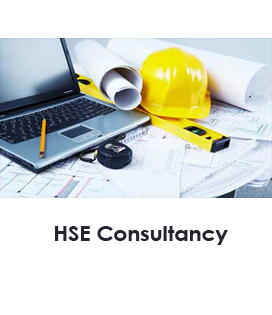 Our highly qualified and experienced consultants have expertise in all aspects of HSE work and a proven track record second to none. Oil and gas is a major industry supporting the global economy as oil and gas still remain the primary sources of energy for industrialized and developing economies of the world. Unsurprisingly, the oil and gas industry is one of the most attractive targets for growing global terrorism and maritime piracy. 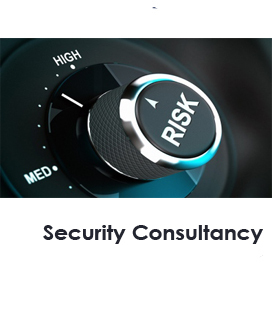 While the threat of terrorism and sabotage attacks are across the supply chain of the oil and gas industry – from oil wells, transportation to refineries, the threat of piracy primarily concerns the oil tanker industry. 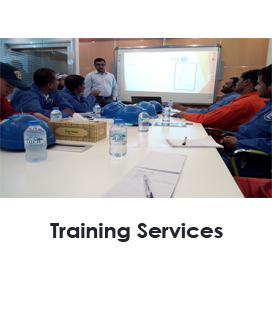 Technical Royal Excellence is a well-known for its marine consultancy in the region. 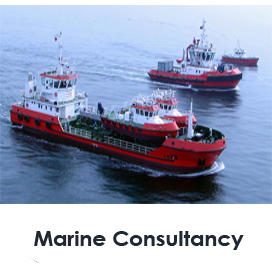 Our independent marine and engineering consultants provide professional and cost-effective engineering consultancy and marine surveying services to the marine industries. 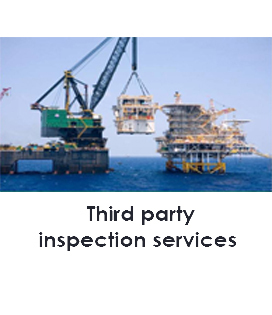 Our personnel have a proven track record in providing technical advice to ship owners, their P & I insurers and/or legal advisors, salvage contractors, hull and machinery underwriters and oil companies.